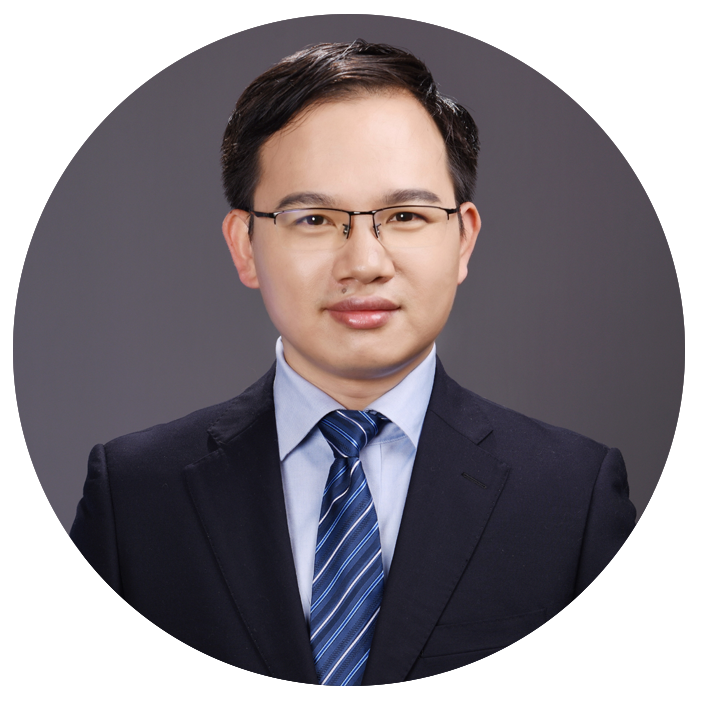 Professor Zeng’s research area includes novel material development and mechanism investigation for electrochemical energy storage and conversion systems. He has co-supervised a funding from the Innovation and Technology Commission (Hong Kong). He has published more than 50 scientific research papers and has one PCT patent and one Chinese patent, respectively. 13. L. Zeng, T.S. Zhao, L. Wei, “Revealing the performance enhancement of oxygenated carbonaceous materials for vanadium redox flow batteries: functional groups or specific surface area?”, Advanced Sustainable Systems, 2 (2018) 1700148.